With The Hunger Games series a mere two films away from wrapping up, Lionsgate finds itself facing a future without a plucky, confident heroine to help it dominate the box office. After what is assumed to have been several awkward weeks spent asking their teenage children just what the cool kids with readily disposable incomes were reading nowadays, executives at Lionsgate went out and bought themselves what could become the next big young-adult movie franchise: Jason Mott’s The Wonder Of All Things. Mott’s sophomore novel, The Wonder Of All Things tells the story of Ava, a 13-year-old girl who finds she has restorative powers after she heals the injuries of her best friend Wash, following an incident where a plane crashes at an air show. Word of her ability gets out, and soon people from all over the world are flocking to Ava’s small town in the hope she’ll use her gift on them. Deadline compares the premise to other films that feature an intersection between the supernatural and the mundane, like The Green Mile or Phenomenon, although it sounds like there’s a bit of M. Night Shyamalan’s Unbreakable in there, too. This isn’t the first time Mott’s work has piqued the interest of industry types. ABC ordered a TV series based on Mott’s first novel, The Returned, before that book was even published, so it seems the author similarly has the magical touch studio execs go wild for. 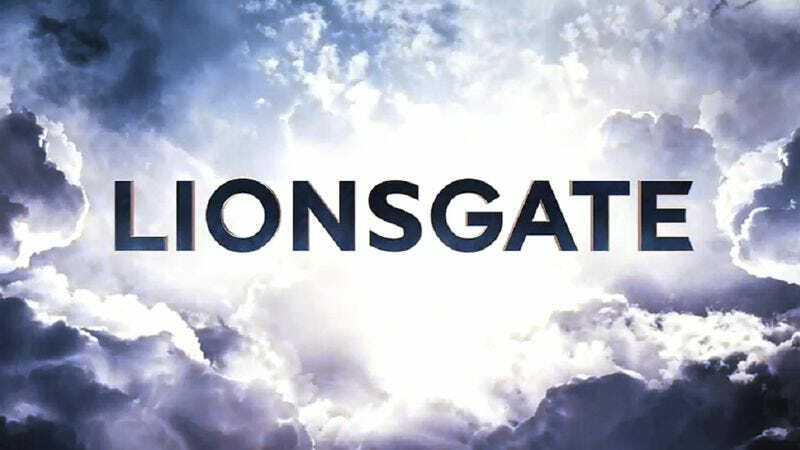 The story sounds a bit softer and smaller than comparable young-adult fare like The Hunger Games or Divergent, but who knows what Lionsgate may do to pad it out before The Wonder Of All Things: Part III hits theaters?